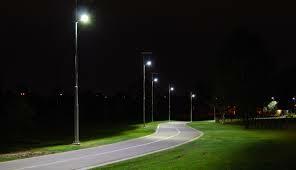 GreenTech solar street lights absorb energy from our sun and turn it into area illumination when it is dark. 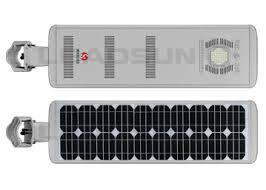 The integrated photo voltaic module, micro controller and lithium battery combine with high output LEDs and a human infrared sensor to achieve multiple features such as low power consumption with high luminance. The design delivers a long lifespan with minimal maintenance and provides a complete solution for off-grid or remote applications. 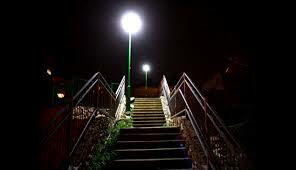 IP65 rated components ensure endurance against harsh weather and keep GreenTech solar lights free from corrosion and premature failure. ·Easy installation. No cable needed. ·LifePO4 battery to prolong product life and protect the environment. 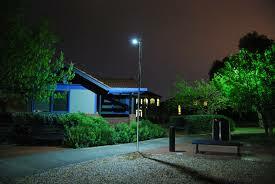 ·Light output can be adjusted automatically by a built-in infrared sensor. ·Modular design. Easy to install and maintain.